Call us for more information on lessons or to schedule a personal tour. Lessons are taught on both a private and group basis, based on rider age and ability. Our lessons focus on safety, horsemanship, control and the love of the horse. These four aspects make truly great riders. We also welcome our riders to help in the grooming and care of their horses, with assistance, either before or after their scheduled lesson times. With our indoor arena, lessons continue year-round, and there are countless opportunities for our riders throughout the year to grow with their riding. Q. What equipment is needed to begin? A. The first few lessons do not require the purchase of any equipment or gear, as long as the rider arrives in closed-toe shoes and long pants, they are welcome to use our helmets and are good to go. When we settle on a weekly dedicated time, boots and a helmet will be the first equipment needed. From there, we go on to get the correct pants, gloves and other gear to get the rider outfitted correctly. Q. Do you have to own your own horse to be able to take lessons? A. No. The beauty of the Lesson Program is that we own and care for the horses, and you as the rider get the benefit of learning on multiple horses without the commitment or expense. There is the opportunity for those who wish to move up and own their own horse, but it is not necessary to be a part of the Academy. Q. How often should I take a lesson and how many lessons do I have to take before I can ride in a group? A. Most riders schedule a set weekly lesson. Riding once a week is the best way to begin and continue building your skills. Many riders go on to ride multiple times a week depending on their goals, or ride in one private and one group lesson a week. Riders sometimes have to ride less often, but the retention does not tend to be as great. As far as joining a group, there is no set amount of private lessons a rider must take before joining a group, it is based on safety and skill level. Sarah Lyons’ love of horses and riding began at the age of 4 and has not wavered. She grew up in a country setting and was heavily involved in her aunt’s Saddlebred breeding farm. She was involved in 4-H and Saddlebred youth groups and later went on to work as a 4-H advisor and mentor to young riders in her hometown. Sarah showed Saddlebred and Morgan horses with her main focus being Saddleseat Equitation under the direction of Eileen Wheeler of Wheeler Stables. 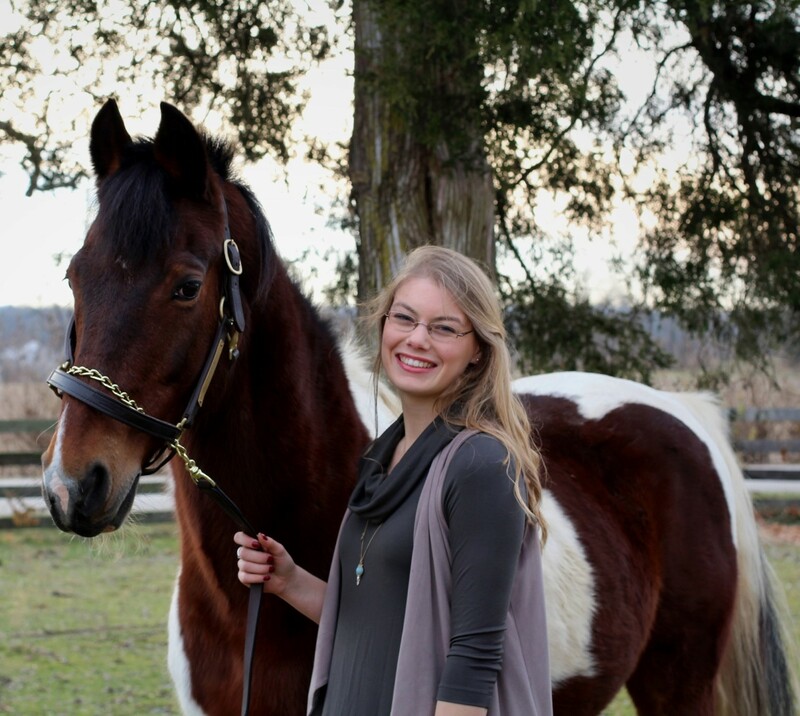 Sarah prides herself in taking the time to learn about each of her students and then developing a plan of teaching to accomplish each rider’s goals, may it be excelling in the show ring or learning to ride for self improvement and satisfaction. Sarah has been a Riding Instructor at Stillwater Valley Farm since the Fall of 2014. Sarah is a graduate of The Ohio Institute of Photography and Technology and she resides in Springfield, Ohio with her husband and two sons. Samantha Miller is a product of the SVF riding program. She brings to the riding academy a first hand knowledge of what it takes to begin riding and eventual showing at SVF. 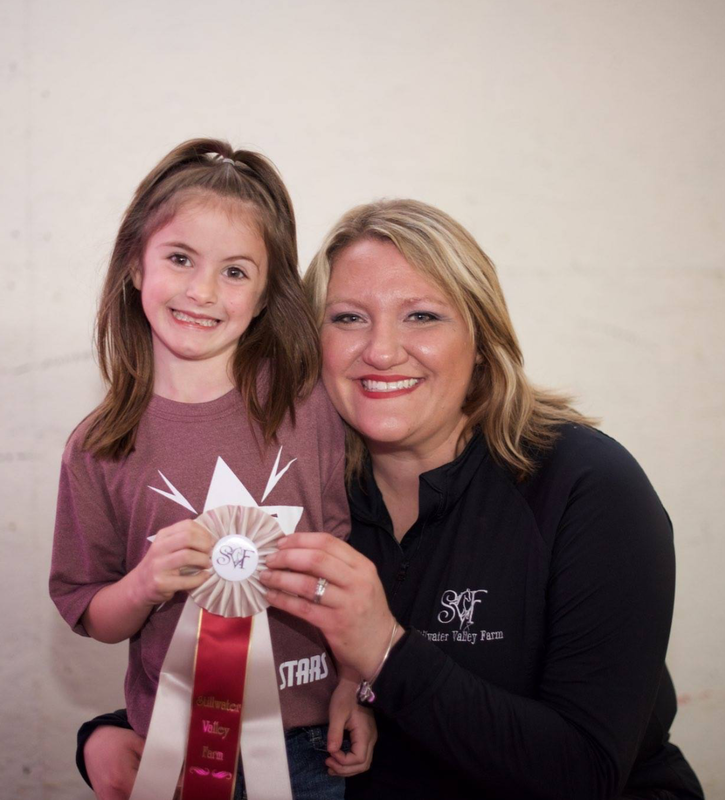 Samantha became a reserve national champion while riding at Stillwater Valley Farm. Her natural ability to teach in a kind and patient style has made her an obvious choice to start many of our young riders.